Posted on 27 November, 2018 by Dana Hanson Posted in Advent, Christmas	. We begin the church year with the season of Advent. These are the days leading up to Christmas. Each week of Advent is marked by the lighting of a candle on the Sunday that begins the week. The First Sunday of Advent is this Sunday, December 2. 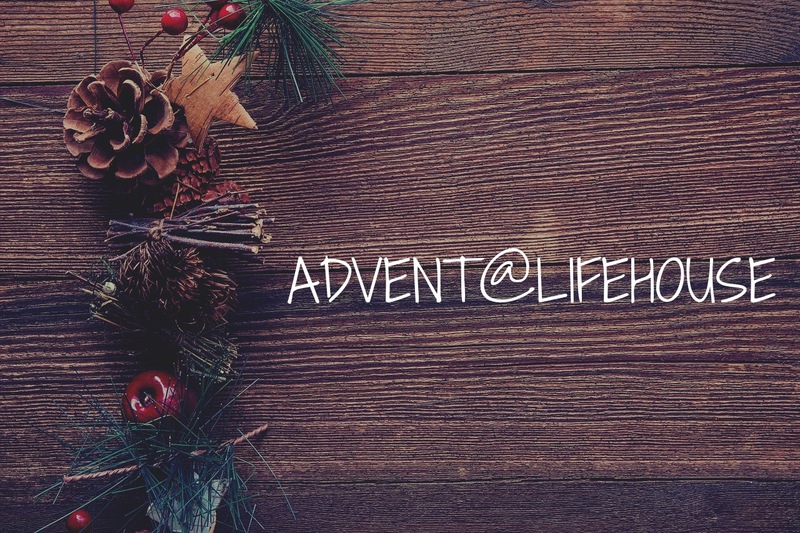 As the LIFEhouse Church community, we will have three opportunities to be intentional about celebrating Advent this year. First, we will gather for worship on the four Sundays of Advent. The theme for these Sundays will be “The Promises of Advent.” Each week we will hear how God follows through on promises in our life. Second, we will focus on living intentionally for God during Advent. We will have various themes for each day on how we can be intentional in God’s world. Third, we will hear God’s Word for Advent. Thursdays, December 6, 13, and 20@ 6:30-7 a.m. or 6-6:30 p.m. we will gather in the Fireside Room morning or evening, and simply listen to God’s word being read. We will hear the whole story of Jesus as recorded in the Gospel of Mark. By taking part in these faith practices, your days ahead will be filled with the blessings of Jesus coming into your daily life. This will make the time before Christmas much more meaningful as you live for him on purpose.